Passion knows no age, and so does entrepreneurship! The world is increasingly experiencing young driven people, who have limitless innovative ideas spurring out, bringing better fruitions. As the lists of 30 under 30 is ballooning, the world is coming to realize the immense potential of the young. One such story is of Farrhad Acidwalla. 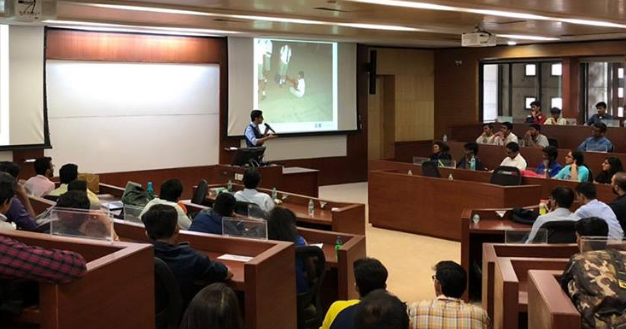 “A journey of a thousand miles begins with one small step,” living by the quote, Farrhad Acidwalla tells about his founding steps towards the path of entrepreneurship. It dates back to when he was 13 years old, a usual Indian teenager infested by the continuous study pressure, trying to outlive his parent’s expectations. But apart from all the pressure, passion found its way when aero-modelling classes manage to come to Farrhad’s immediate interest. “Fueling planes and flying that at distant spaces gave me a drive… a drive to fuel my aviation ambition,” Farrhad said, speaking at the TEDTalk event in 2013. The drive possessed him deep enough to hook him to the class every day, where he attended every lecture, unbridled by any external circumstances. Returning from school one day, his mind was still bustling with the thoughts of the aviation while he came across website creation on the internet. Suddenly the idea of creating an aviation website struck him and rang undeterred for the next few weeks. Having no prior knowledge about website creation and HTML, Farrhad didn’t let it shun his passion, rather he upheld his pursuit. From as small as $10 investment, Farrhad joined the entrepreneurial ranks at the age of 13, building an online community around aviation and aero-modelling. He however, sold the community later for $1,200. His very first profitable deal further boosted many similar ventures, gradually pecking his achievement levels to a rise. A few years later he used $400 to launch Rockstah Media, an agency based in Maharashtra, adept in web-development, marketing and advertising, branding, etc. The success of Rockstah clopped the young-entrepreneur into the center spot, getting him acknowledgement, and also winning him an interview on CNN at just an age of 17. Despite being a very young company of 1 year, it has a comprehensive team of developers, marketers and designers across the globe. The Telegraph (UK) featured Farrhad second on the list of “25 internet success stories aged 25 and under”. 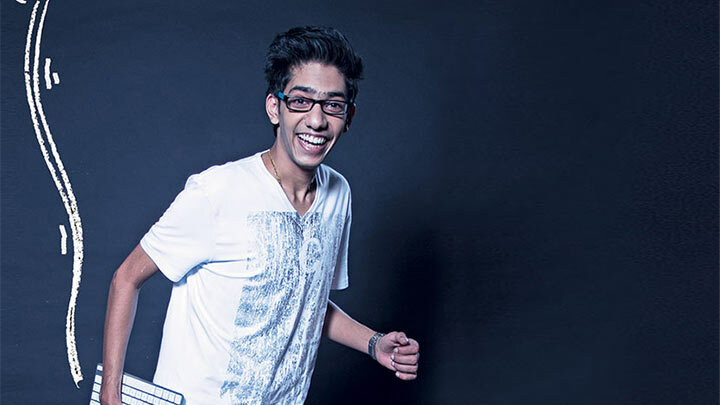 In 2015, Farrhad was featured in VERVE’s Fresh List of GenNext achievers. Featured on CNN, CNN-IBN, LiveMint, MSN.com, Yahoo! Finance, The Economic Times and The Times of India, to name a few. He isn’t just an early successful entrepreneur, but also a motivator who manifests his drive into others and shares his lessons to cumulate community success. He is seen talking on various reputed portals and every now and then he also takes to social media to share his ideas with the viewers. Acidwalla’s most recent brand-building venture took him to the Chenab valley in the Jammu region of Jammu and Kashmir where he was invited by the Indian government to around hundreds of youth. “I reiterated that India is the largest youth population in the world and never before have information, knowledge and technology been so accessible…My goal was not to just tell them about my story, but to tell them how they can turn their passion into their profession,” he said. Farrhad Acidwalla has earned a spot as a successful entrepreneur, and his potential to rise is undoubted.